Once upon a time, a long long time ago, a piece of music escaped from the mind and hands of an incredible guitarist to grace us with its beauty. High in its ivory tower it looked out over the lands never to be challenged. 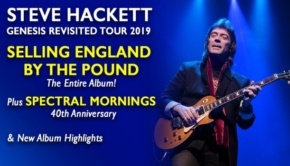 Then one day a young upstart answering to the name of Rob Reed (of Magenta and Kompendium fame) decided to re-record it for the purpose of raising some monies for The Parkinson’s Society UK. He gathered around him Lords and Ladies of musical talent and proceeded to show the mighty tune that things change, and with love and affection may even have improved on the original. 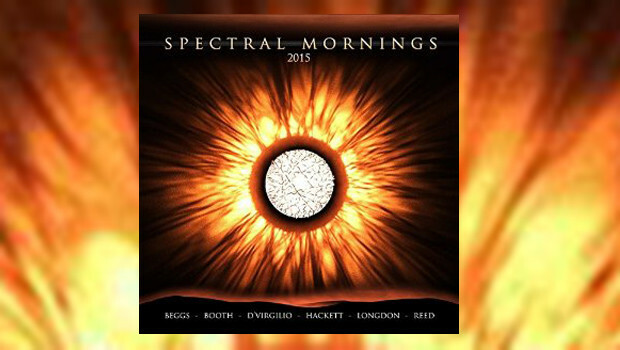 Spectral Mornings was first recorded by Steve Hackett in 1979, played on his guitar it was and still is a wonderful instrumental piece, treasured by fans of Mr Hackett since that time. Now 36 years later it has been transformed. 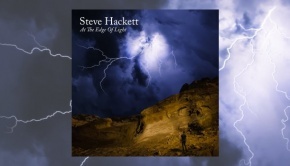 Steve Hackett contributes to the ensemble piece playing the same guitar as he did all those years ago; David Longdon (Big Big Train) has written lyrics to go with the music and then shared the vocals with Christina Booth (Magenta). 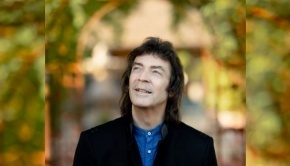 Rob Reed (who came up with the idea) contributes keyboards and guitars, Nick Beggs (almost ubiquitous in prog thes with Steve Hackett’s Band, Steven ‘5.1’ Wilson’s band and John Mitchell’s Lonely Robot, not to mention Kajagoogoo. Bother I said not to mention them) plays bass (and chapman stick?) 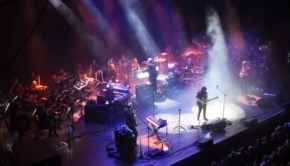 and Nick D’Virgilio (Spock’s Beard and Big Big Train) plays with aplomb the drums (were there cowbells??). Words that when combined with the music bring a tear to the eye and a lump to the throat. The music soars amongst the clouds and the vocals seem that of Angels. TPA don’t award stars, but there is a galaxy full for this one in its celestial transformation. Four tracks are included on the EP; the 2015 version, an acoustic version, an instrumental and finally the classic mix. Four tracks, same music but each subtly different. Even played back to back they are a joy. If you love music, buy it. If you want to support The Parkinson’s Society UK, buy it. Oh what the heck, just buy it. And one for your granny too. And, bizarrely, in the racks of HMV in Exeter under Nick Beggs! It costs £4.99, it’s a bargain.